57, 861 gave their lives. Don't let their memories fade. 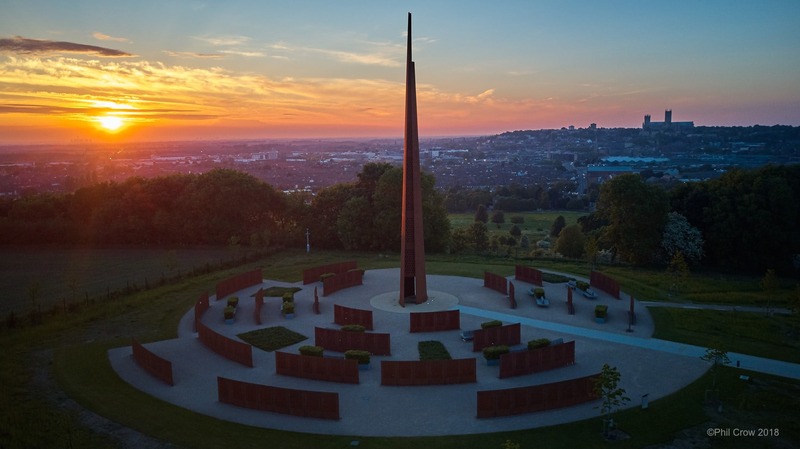 From the 31 metre-tall (102 foot-tall), 73 ton memorial Spire and its surrounding Walls of Names to the interactive Chadwick visitor centre, you will discover the story of Bomber Command and remember the lives of those who fought to preserve the freedom we enjoy today. 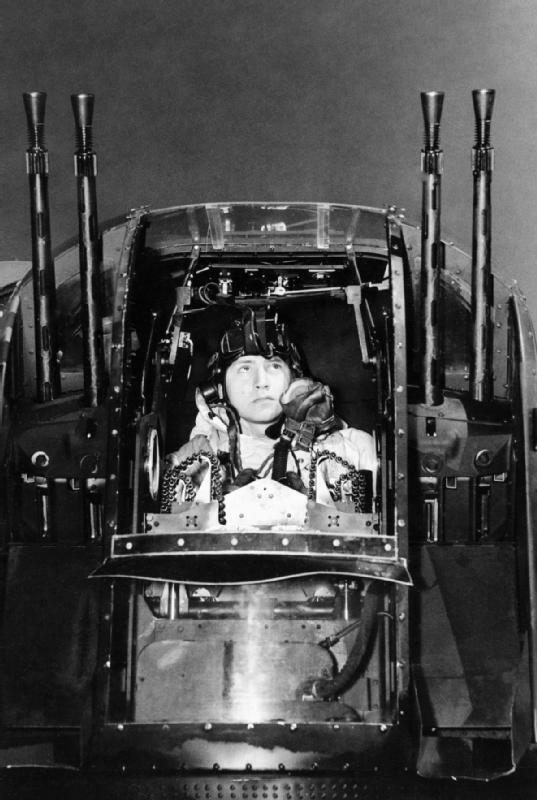 "Our .303 machine guns were like pea shooters compared with the night fighter’s cannons." 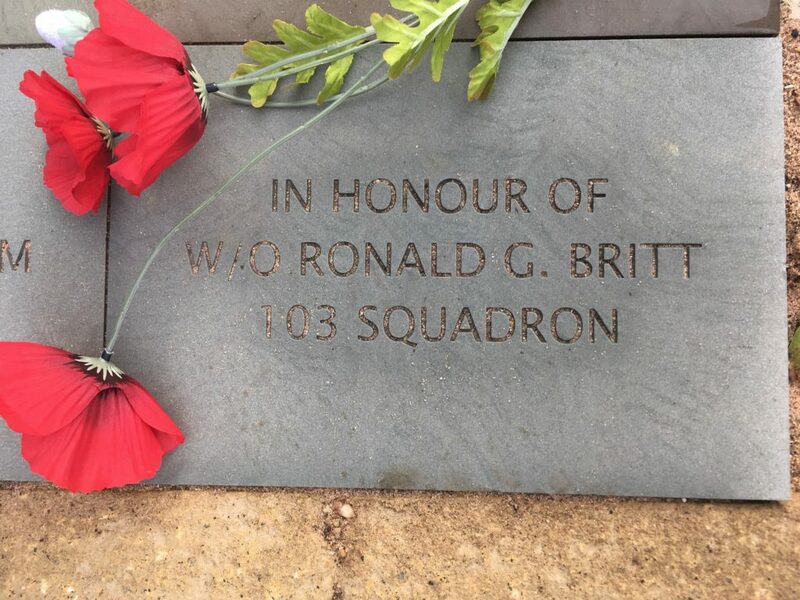 Dedicate an engraved paving stone to commemorate your relative, ancestor or friend. Whilst the majority came from the UK and the Commonwealth the remainder came from countries as diverse as Germany and Peru. Their service and sacrifices are remembered in the exhibition. Of the 125,000 Aircrew who served only 28% got through the war without having been killed, seriously injured or taken Prisoner of War. 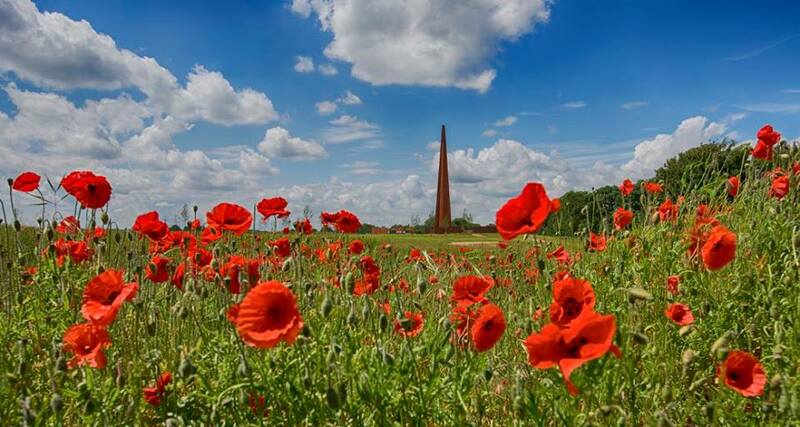 Over 44% were killed whilst serving, giving the highest rate of attrition of any Allied unit, during the war. The project provides an education for all ages through the first hand experiences of those involved, on all sides.